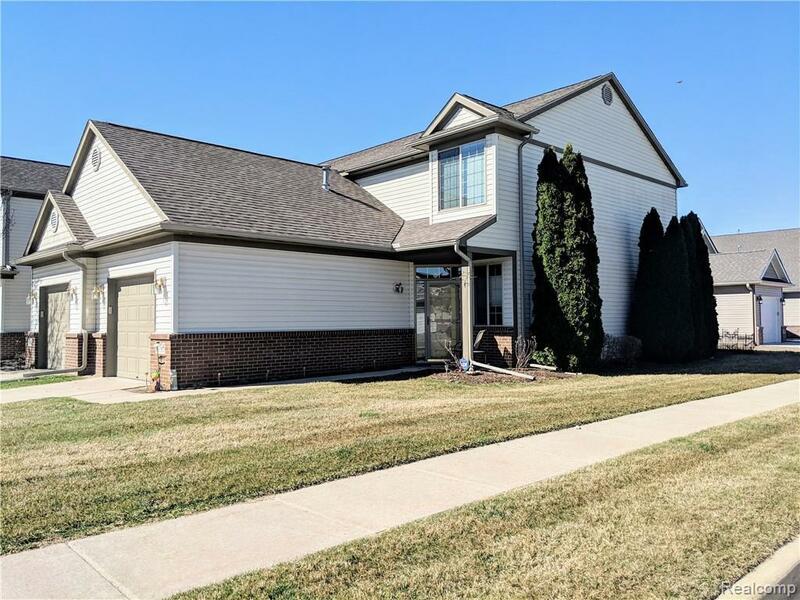 Open house Sunday 5/05/2019 2-4pmWant low maintenance, easy living so you can spend your time doing the things you enjoy? 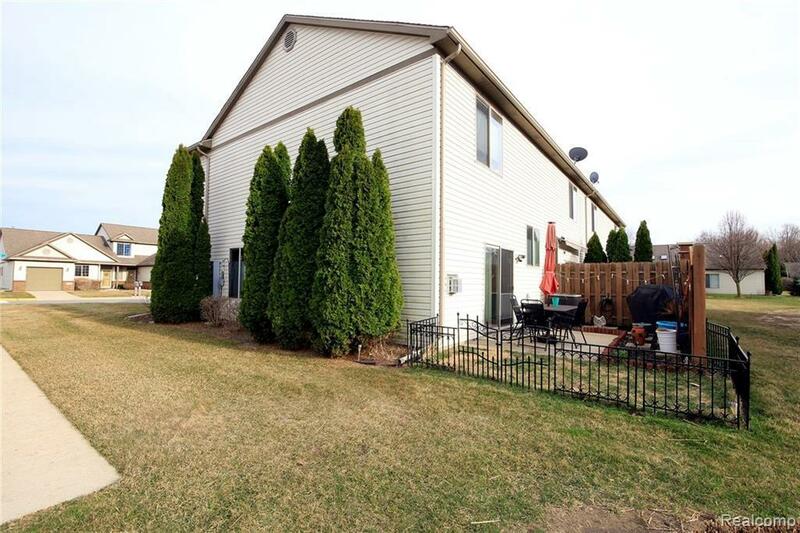 This spacious corner lot will give you the flexibility you want in life! Offering you an open concept floor plan when you walk inside.The spacious dining room, kitchen, and living room will give you plenty of room to host while enjoying the cozy fireplace. 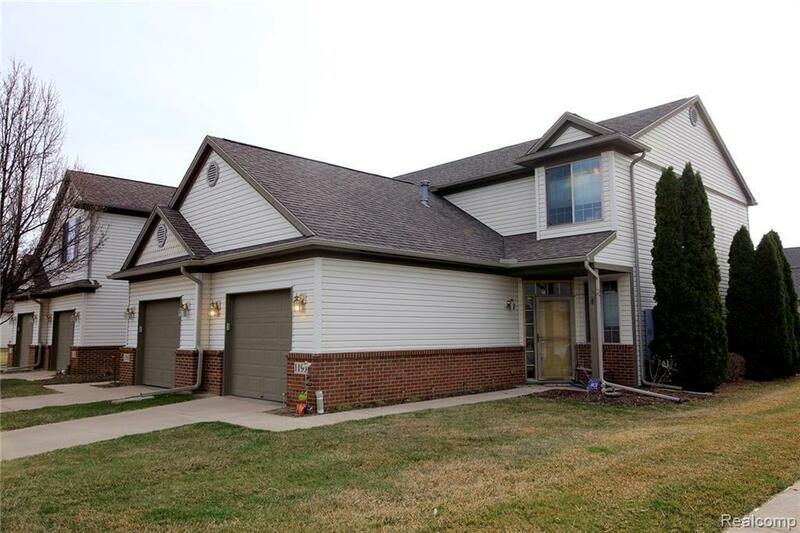 Upstairs features two spacious bedrooms with plenty of closet space, and your laundry room for easy access. 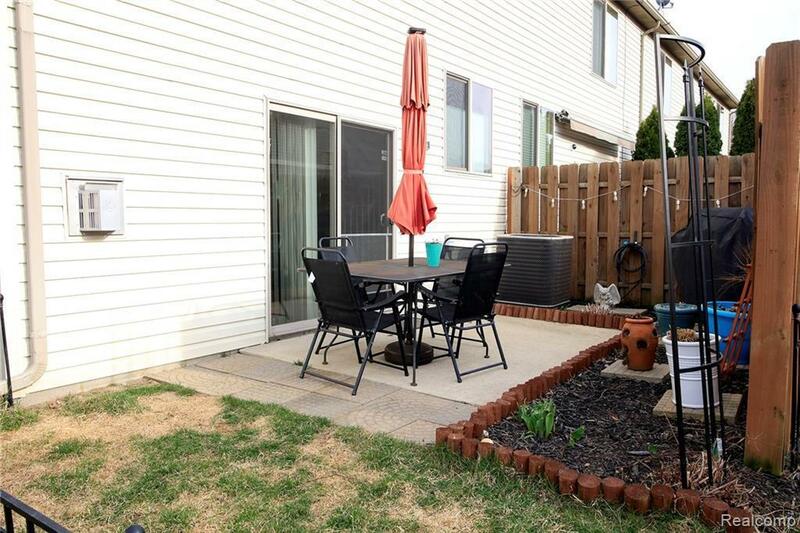 The fenced in patio and backyard space is perfect for small pets, or for grilling, and drinks! How would you enjoy the cozy ambiance of the back patio?